It's been raining for days here in Toronto and the weather forecast doesn't look as though that will be changing anytime soon. When the seasons turn, it can be hard to keep your immunity up and the result is you catch a cold or just feel a little blah. Today, I'm sharing a few of my favourite remedies and products for when I feel a cold coming on or for when I'm feeling a little down because of the weather - hope it helps! For the last year or so I've been completely loving Saje Natural Wellness. I can spend an hour in that store and learn so much by just looking through the products. I want to try everything! 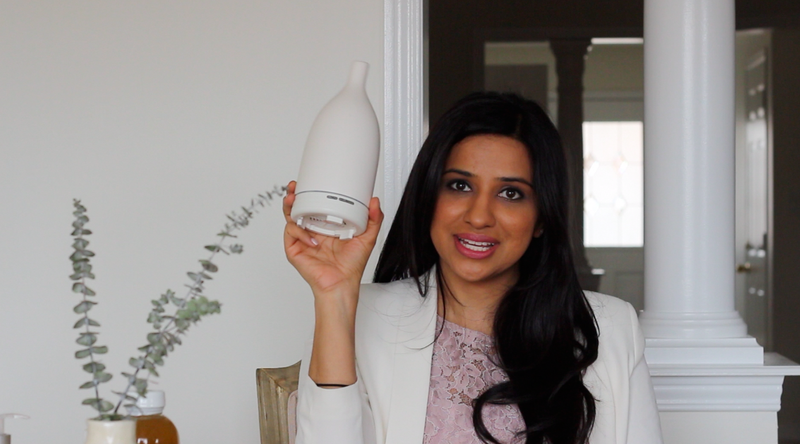 My favourites so far are definitely their diffusers and I use these in my daily routine. 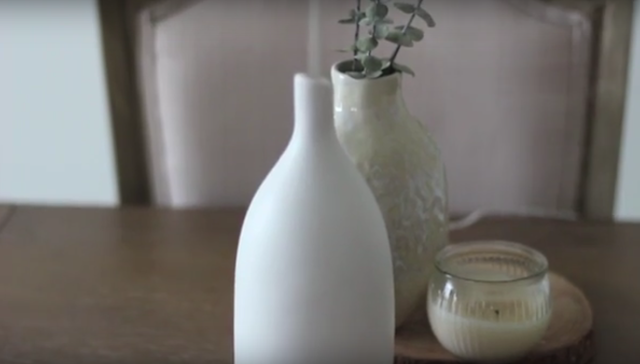 Diffusing the right natural scents can make such a difference in how you feel. I have the Aromagem Ultrasonic Diffuser as well as the Aroma Om Ultrasonic Diffuser and it's probably only a matter of time before I buy one for every room in my house. (Currently I have one in my family room and one in my bedroom). It diffuses natural essential oils and releases negative ions to cleanse and purify the air. It makes you feel like you're by the ocean - which results in a nice relaxing vibe around your home. It's a complete mood booster! In communal areas, I always love diffusing something with citrus to perk up. In my bedroom, I diffuse something calming like lavender oil to help me wind down. My other favourites at Saje right now are their natural roll-on remedies. I'd recommend Peppermint Halo for when you have a headache, Immune if you're fighting off a cold and Eater's Digest for an upset stomach. When I'm fighting off a cold or looking for a little immunity boost there is one tried and true home remedy that I always recommend: Turmeric Tea. My mom used to give me Turmeric Milk or "Golden Milk" when I wasn't feeling well growing up but I have since cut back on having too much dairy. I still make it using coconut milk (you can watch the video recipe below) but now my perfect turmeric concoction is now a tea made from honey, ginger lemon and turmeric. Just mix about a 1/2 teaspoon of the golden powder into a cup of hot water and add the other ingredients to taste. I drink this if I feel a sore throat coming on or if I'm just generally looking for a little immunity boost. 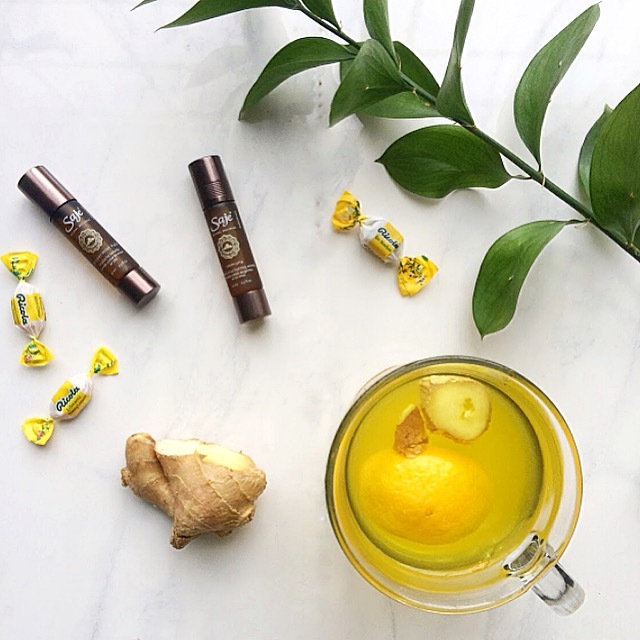 Turmeric has so many healing properties- it's an anti-bacterial, anti-fungal and anti-inflammatory. If you don't have it in your spice cabinet, I'd highly suggest picking some up from your local grocery store - just be careful to keep it away from your clothes- it stains! When I'm feeling an afternoon lull these days and feel a little drained, I'm reaching for a green juice. 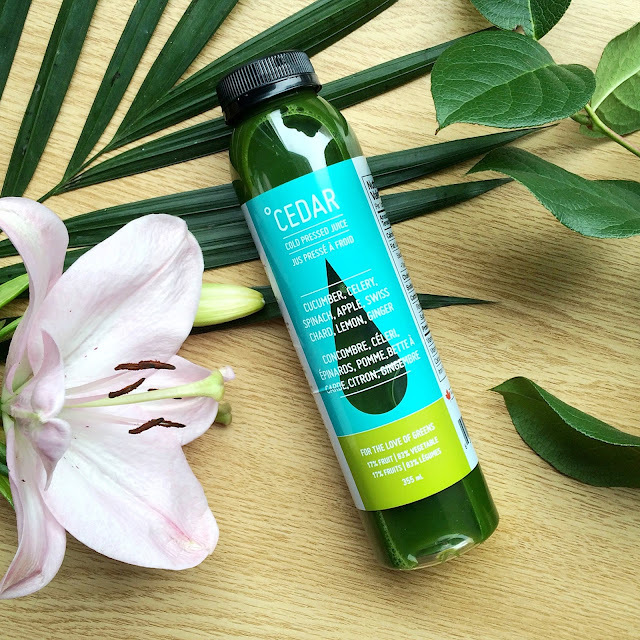 Many grocery stores carry fresh cold-pressed juices and my favourite right now is a line called Cedar Juice. I love this juice because it clearly states the percentage of fruit to vegetables in every bottle. I personally want to juice more veggies so I love this because it helps me determine which bottle to reach for. Drinking green juice instead of coffee when you need a boost is a great positive lifestyle choice and the energy boost stays with me a lot longer. We can all use a little pick-me-up when the sun is in hiding and it's raining all day. 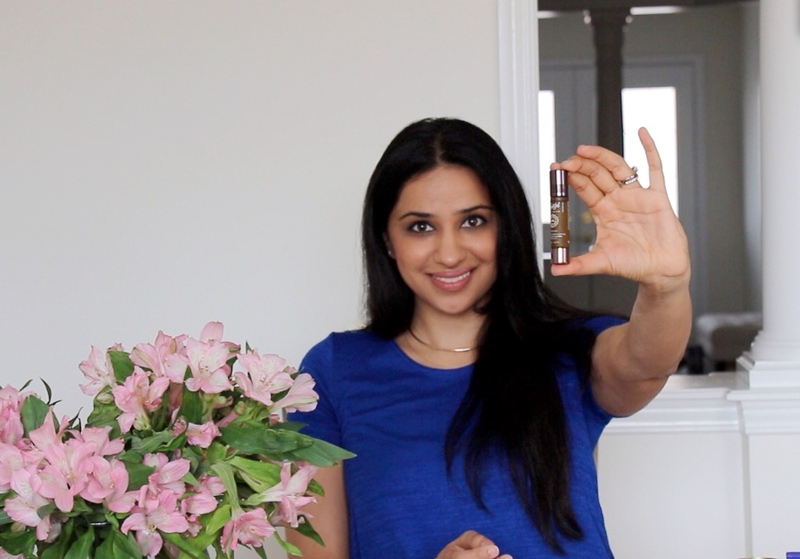 Hope these natural products and remedies work for you as they have for me. I would love to hear about your favourite remedies too! Let me know what they are in the comments below.